Central Consolidated Inc. - staying at the leading edge of technology and trends. 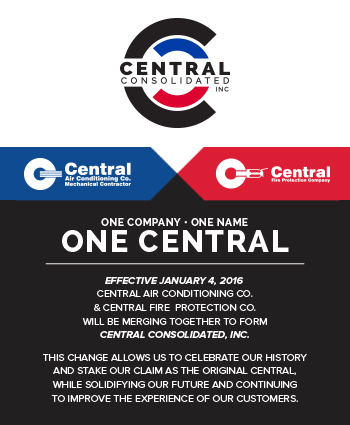 Central Consolidated Inc. - committed to maintaining water-based fire protection systems that preserve life, property and safety. Our new core values are safety, integrity, respect, teamwork, care for assets (employees and clients) and continuous improvement. 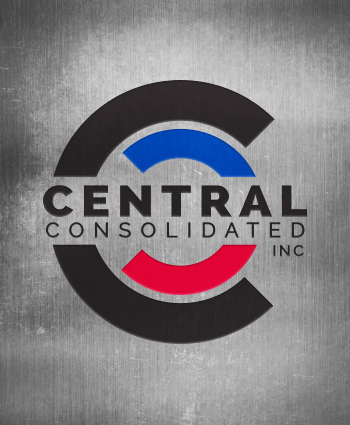 Our years of experience and knowledge make Central Consolidated, Inc. the right choice for your construction projects, mechanical, renovations or service needs. Central Consolidated fabricated this stainless steel glove rack for a food packaging company in Wichita, KS. 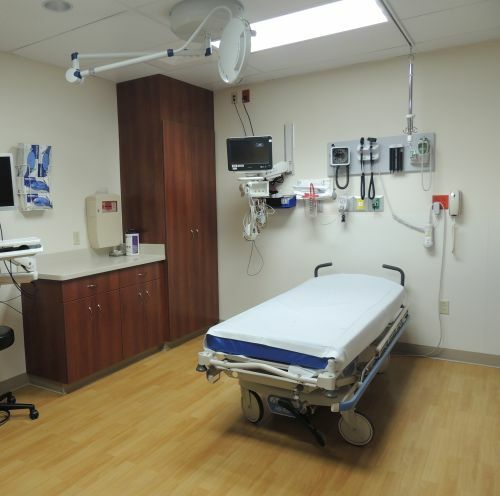 Our primary corporate objective is to respond to the needs of our clients as well as the impact of economic and industry trends by staying at the leading edge of technology. 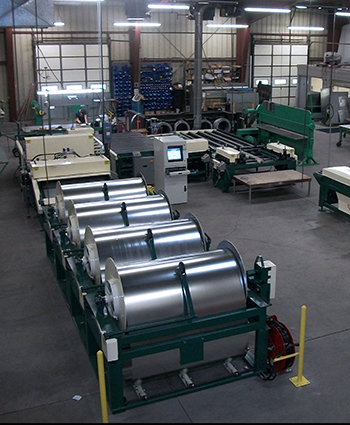 By combining this commitment with service, years of experience, qualified personnel, the right equipment, sound financial structure, and an attitude of personal interest in the needs of our clients, we are able to offer the finest total package in mechanical construction for your projects. 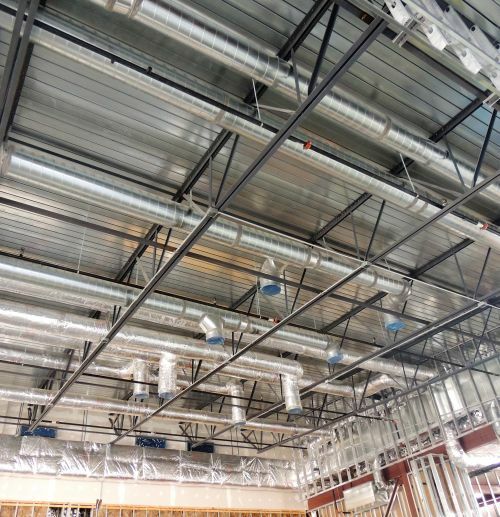 Many thanks to the Central Consolidated team for the excellent service provided on the Salina HVAC project. Central Consolidated completed this project with ZERO punch list items on final inspection... We look forward to working with you on future projects..
"I just want you to know we appreciate the quick response on Memorial Day to work on the back flow preventer after the city changed out our water meter. Kerry did an excellent job getting us back up and running so third shift could start up… Thank you for being a valued supplier." "Quality and Attention to Detail"
"I want to compliment your staff at Central Consolidated for the excellent job they did on the ATM surround you recently built and installed for Emprise Bank. Chris Rinke’s design quality and attention to detail really turned a lot of verbiage and sketches into what will become a new icon for Emprise Bank." 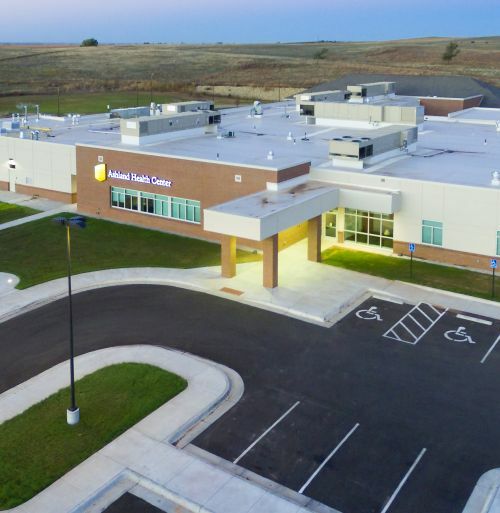 Take a tour of our Award winning projects and see why Central Consolidated is the embodiment of excellent planning, precision deployment and cost-effective delivery and completion.